In Indonesia, a mother we met last year bore witness to the tangible effects of our deworming tablets. One, two, three, four…Yuliana, a young mother in Indonesia, counted the worms to thirty-five. 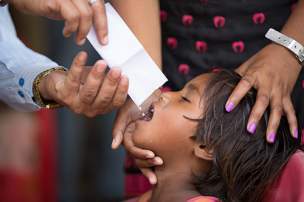 The health workers had forewarned her about the worms, noting the possibility that they may exit in her two-year-old daughter’s stool once she took the deworming tablet provided by Vitamin Angels. But on that day, nothing could have prepared any mother for the shock. Combined with her other ailments – frequent fevers, cough and a cleft lip – the effects of the worms only aggravated the toddler’s vulnerable condition. “She never wanted to eat. 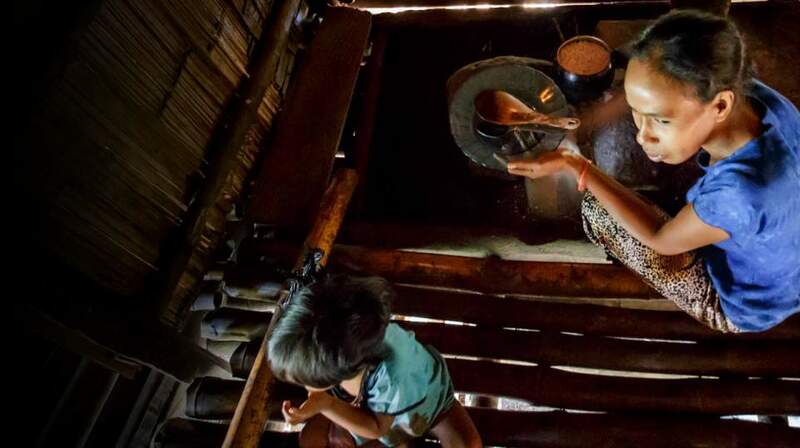 She would eat some rice, but was very uninterested overall,” Yuliana said. Luckily, the defining moment – startling as it was – signified a turning point for the better. Once Ferlinda received deworming treatment and passed the parasites from her small body, her health drastically improved. Ferlinda’s renewed desire to eat was a milestone, considering that Yuliana already goes to great lengths to put nutritious meals on the table. At only 27, she bears the sole responsibility of raising three of her daughters – a challenge that is both rewarding and taxing. 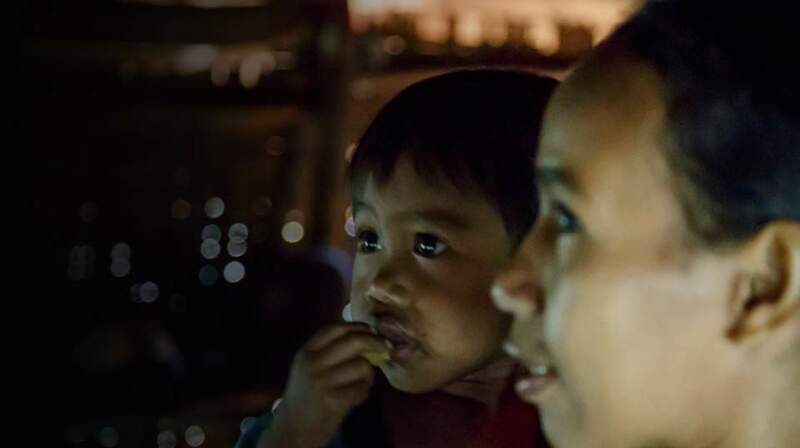 A year and a half earlier, her husband passed away from throat cancer, suddenly leaving Yuliana a widow and single mother. Since then, she’s taken on the dual role of caregiver and provider for her household, but her ability to adapt doesn’t quell the pressure to provide. A common meal, she shared, consists of rice and whatever vegetable is available; she also incorporates cassava or sweet potato leaves when they’re at hand. 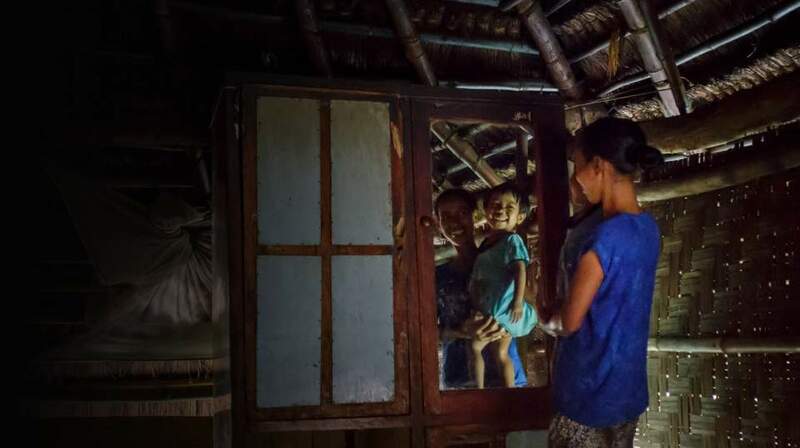 The limited supply of food is enough to sustain her and her little ones, but fails to provide the adequate nutrients her daughters need to reach their full potential. 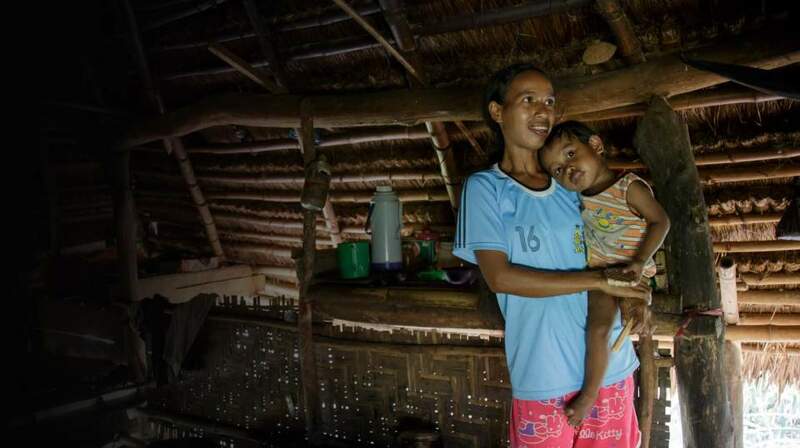 With the vitamins provided by our field partner in Indonesia, though, Yuliana has some peace of mind that her daughters are better protected against parasitic infections and malnutrition. Share Ferlinda and Yuliana's story. Intestinal worms prevent a child's body from absorbing vitamin A. Deworming tablets like albendazole work to kill parasites. Thanks to a new partnership with Muhammadiyah, Vitamin Angels will reach an additional 1M children in 2016. This comes on the heels of program expansion in 2015 where the organization reached 1.1M children.